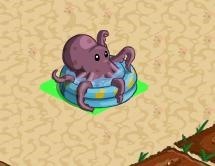 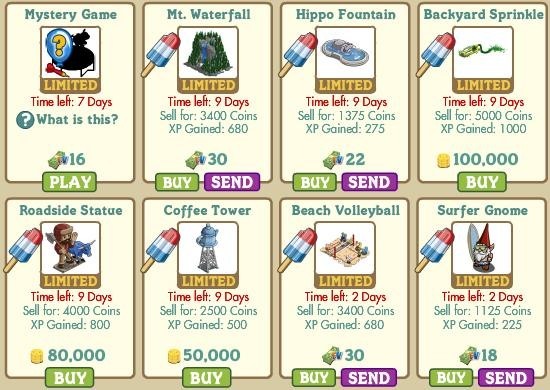 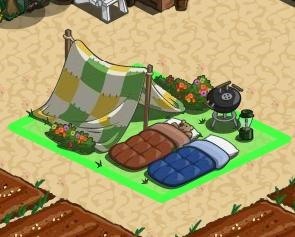 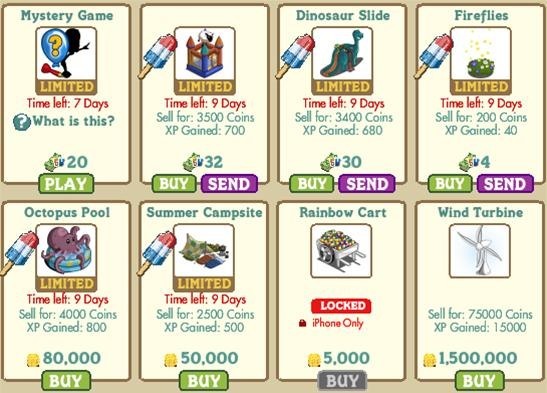 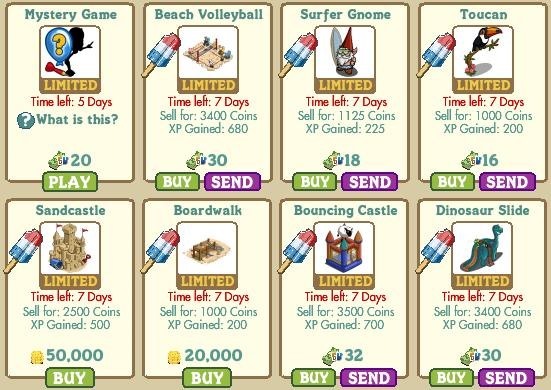 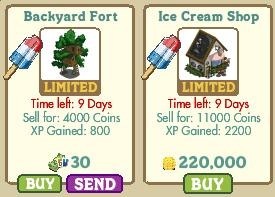 The Summer themed items are here! 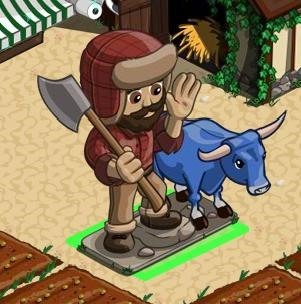 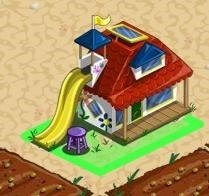 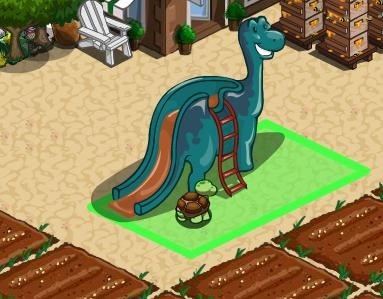 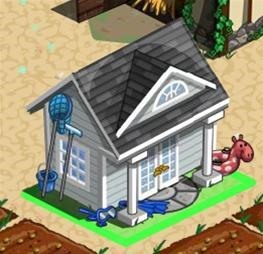 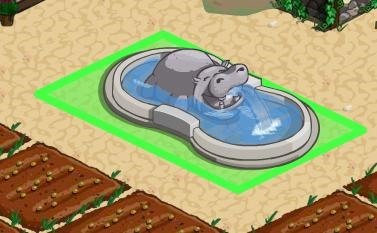 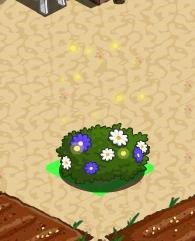 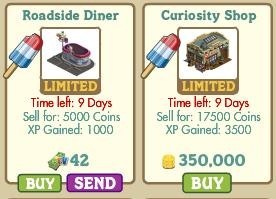 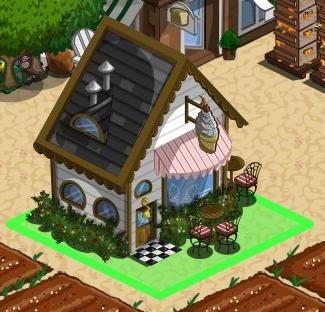 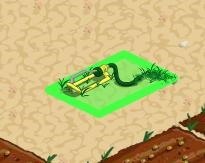 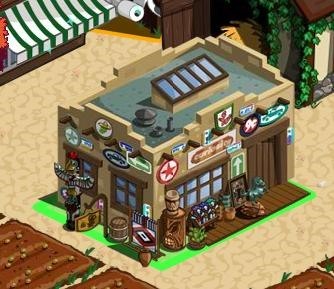 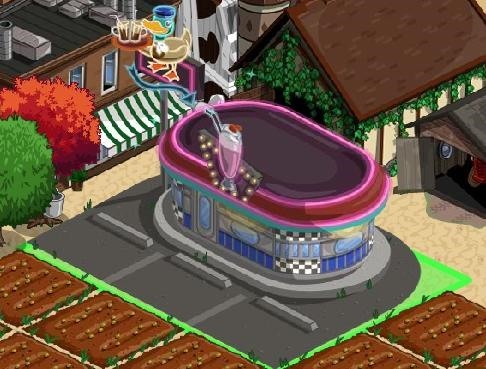 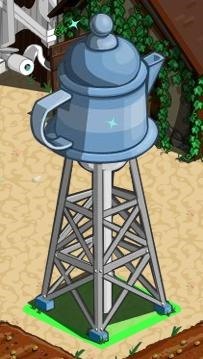 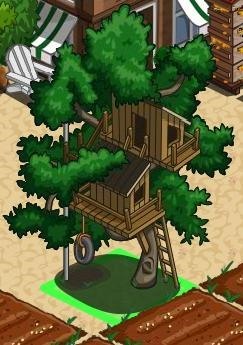 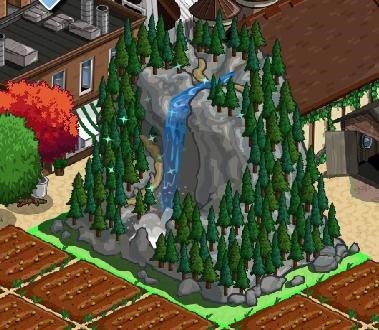 Today they added 2 new buildings, 5 decorations and new mystery game items. 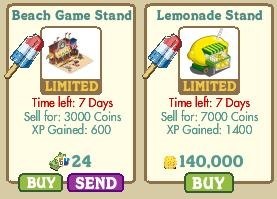 A few more items were added to the Summer Theme after all the excitement of the Storage Cellar. 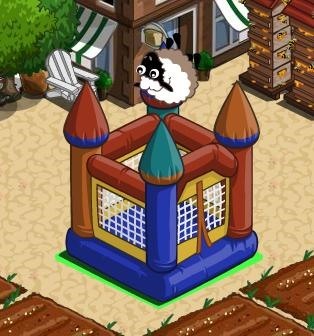 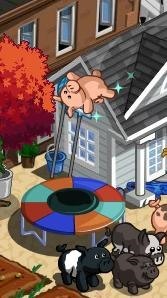 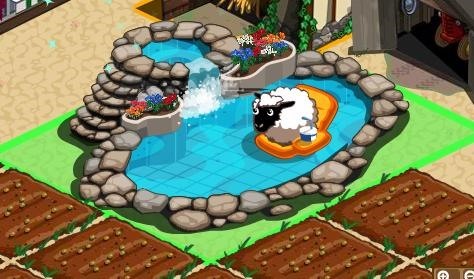 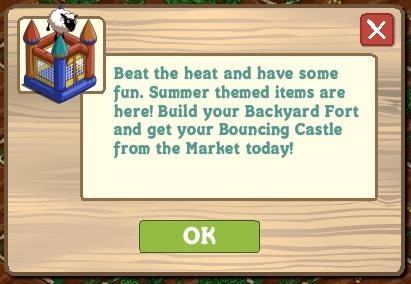 Bouncing Castle - Sheep bounces around and flips over. 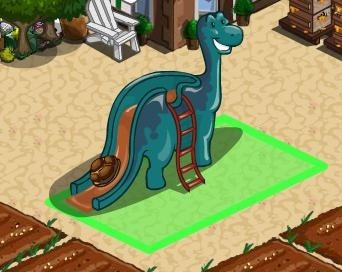 Dinosaur Slide - Turtle slides down then walks back around to get ready again.